It’s that time of year again. Time to gorge yourself with Halloween candy. With a bowl of sweet treats around at all times, it can be hard to stay on track with a healthy lifestyle. So check out these tips to feel a little better indulging this Halloween. Nuts are a great source of protein. Peanuts, especially, contain many vitamins and minerals. 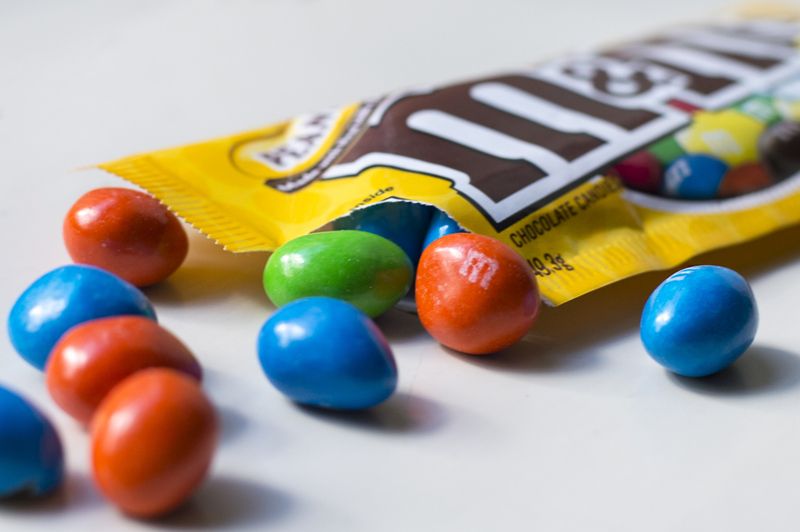 Try a snack-size bag of Peanut M&Ms or an individually wrapped Reese’s Peanut Butter Cup for some extra protein. Craving something fruity and chewy?Look for candy with lower calories and little to no fat.Try a Mike & Ike snack-size pack or a couple of Twizzlers. Both these options are low in calories and help kill sugar cravings. Reach for dark chocolate over milk chocolate. Dark chocolate has powerful antioxidants and contains many important vitamins and minerals. 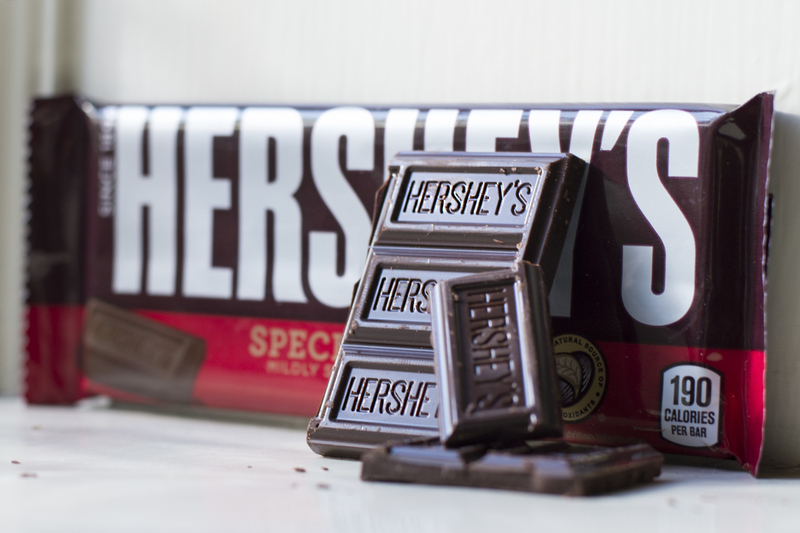 Try Hershey’s Special Dark miniature over a Hershey’s Milk Chocolate miniature for a satisfying cocoa flavor. Maybe candy with a little crunch is more your style. Reach for a snack-size Kit Kat or Nestle Crunch bar for a satisfying crunch without the guilt. Both have light crunchy fillings, giving them a lower calorie count than other chocolate treats. Reach for these choices this Halloween season to feel a little better about indulging in copious amounts of chocolate and sugar. Whether you leave some for the trick-or-treaters, though, is up to you!